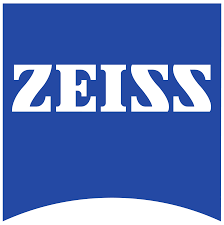 The Mono 3x 12 B Monocular, from world-leading German optical designer and manufacturer Carl Zeiss, is the ultimate combination of optical technology and precision engineering. The simple focus adjustment (just rotate the eyepiece) makes it easy to dial in your ideal setting to clearly view an object from a distance. It can be used on its own as a handy 3x monocular or a 5x magnifier for close work, or with Zeiss full-sized binoculars (all models except 8 x 30 and 10 x 40) to triple their magnification power. 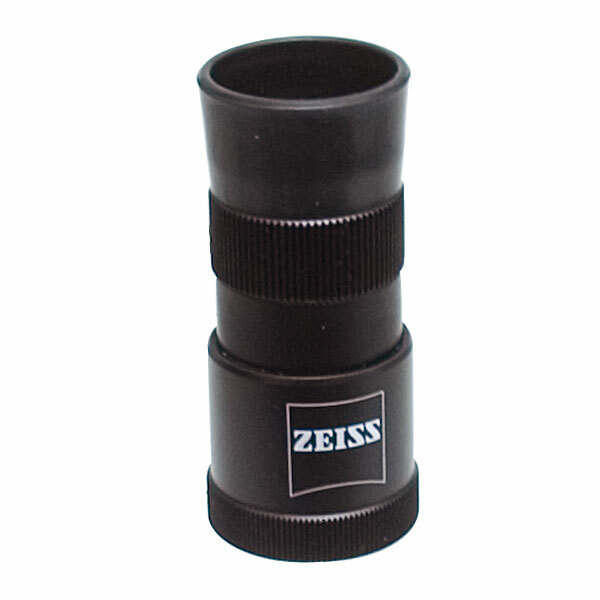 Its compact size and included carry string make it easy to keep this monocular always at your fingertips. 1-3/16 Diameter x 2-5/16 Long. Black. 30-year manufacturer's guarantee on defects caused by faults in material or manufacturing.